Curious how to be sustainable and environmentally conscious while traveling? Lucky for you, SLO makes it easy. From locally sourced food to alternative modes of transportation, being sustainable while visiting SLO is simple. Stop by Nourish SLO for a healthy, local and quick meal to keep you fueled for exploring all that SLO has to offer. This healthy eatery in Downtown SLO offers fresh, local and soul-satisfying meals for high-performance lifestyles. Whether you want to enjoy a refreshing smoothie or a hearty sandwich, Nourish has an energy-packed treat for you. 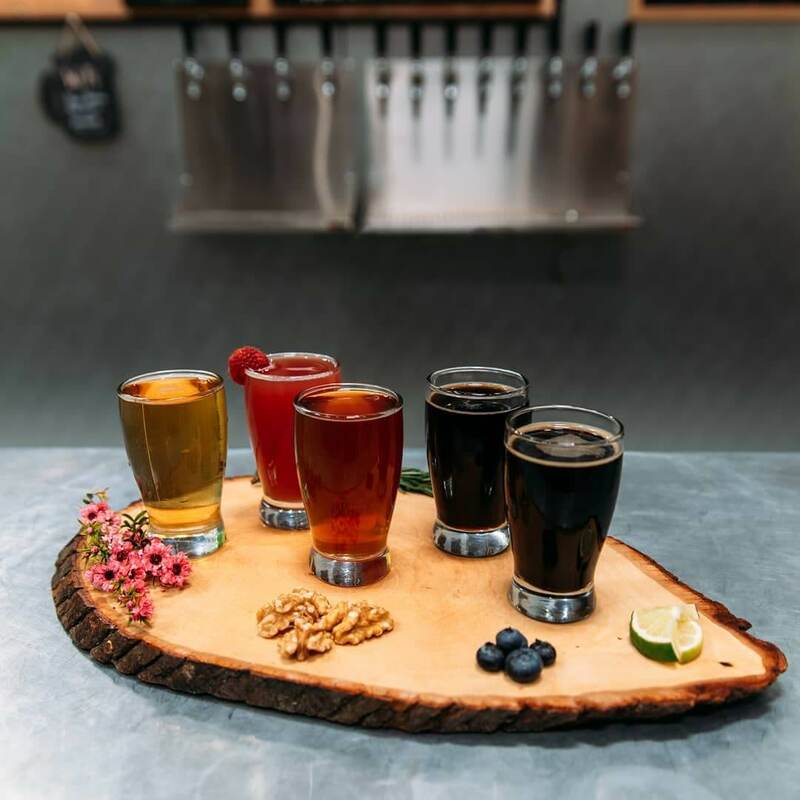 7 Sisters Brewing Company offers locally brewed beer that minimizes water and energy use in a casual setting made almost entirely of repurposed materials. Experience a taste of SLO in every sip of their small-batch beer and pair it with one of their specialty grilled cheese sandwiches made with local ingredients. 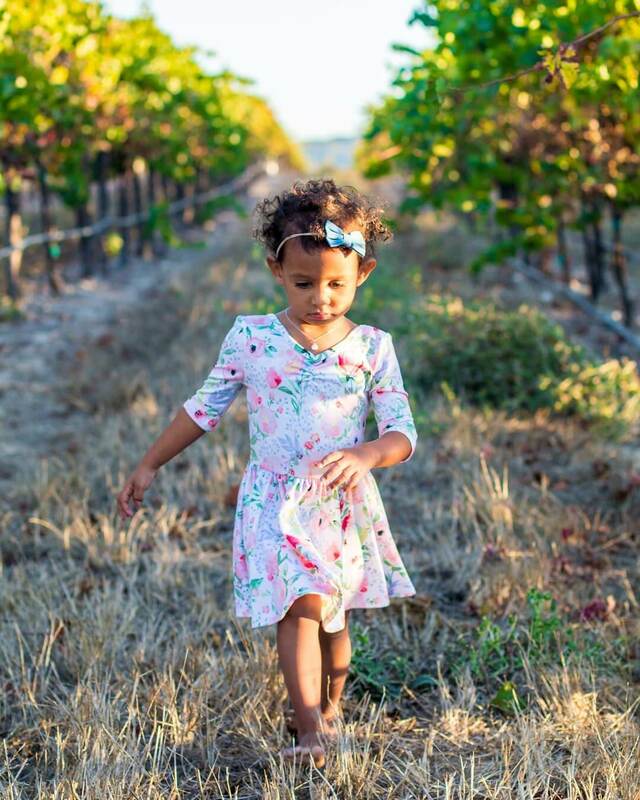 If you are a wine lover, you will be happy to know that the majority of SLO wineries are SIP certified – a sustainability accolade – so you can’t go wrong visiting any of the wineries throughout Edna Valley. For example, Tolosa Winery boasts a solar panel installation expected to displace 32 million pounds of carbon dioxide in the next 30 years! When you need a quick rest from all of the adventures SLO offers, head to the Palm Theatre to catch an indie or foreign film – America’s first solar-powered movie theatre! SLO Botanical Garden is conveniently located off Highway 1 between San Luis Obispo and Morro Bay. The “gem of the Morros” is open daily and will be the only garden of its kind in the United States exclusively dedicated to preserving the diverse plant life of Mediterranean climate zones upon its completion. Best known for its various outdoor activities, SLO has an unlimited supply of beaches, biking trails and hiking trails to explore during your visit. Central Coast Outdoors is an environmentally conscious outdoor adventure company in SLO County. They are the go-to resource for kayaking, bicycling and hiking tours. The owners came up with a series of changes and programs to make their business as green as possible as they were concerned about the rapid escalation of environmental crises across the globe. 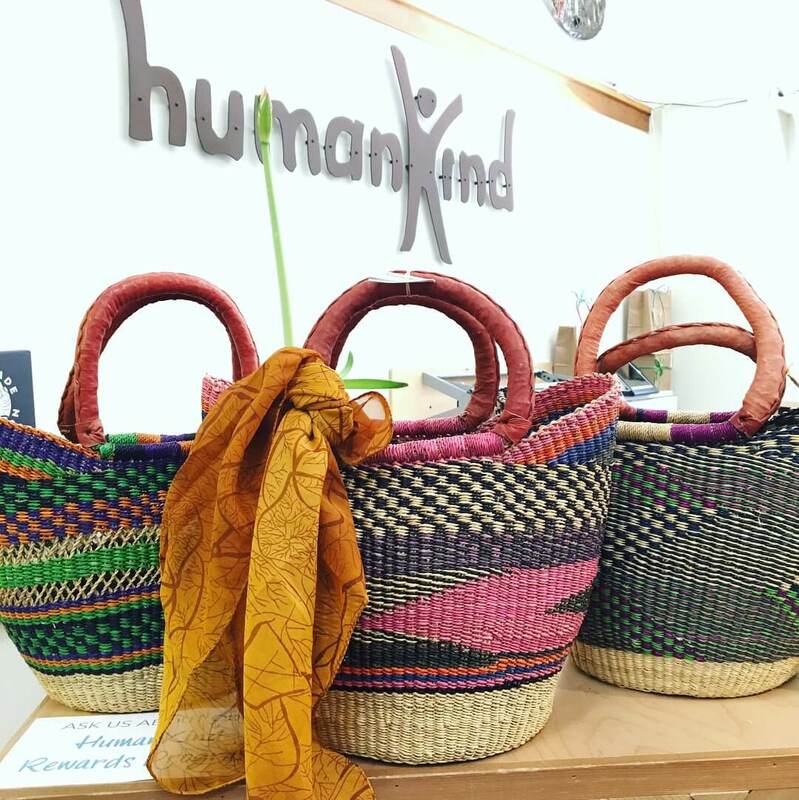 Visit HumanKind Fair Trade to support a local nonprofit whose mission is to provide fair wages to artisans in developing countries. Participate in the SLO Car Free program to minimize air pollution and to receive incentives from local businesses. Show your SLO Car Free voucher and enjoy discounts at local restaurants, hotels, wine tours and more. Visiting SLO is a rewarding experience – not only because it’s a beautiful place to explore, but you will sleep easy knowing that your trip supported sustainable, local businesses!